People are saturated with email messages today. More importantly are your email marketing messages even being read? 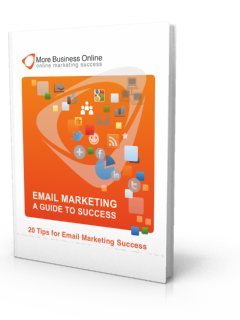 These tips are presented in a way that makes them easy to follow and will help get you on your way to email marketing success.